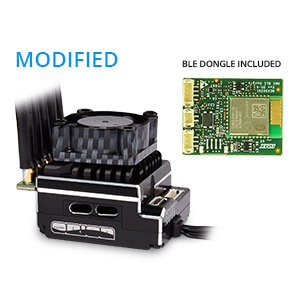 Control your HMX® Speed Controllers wirelessly through the new ORI65193 BLE Dongle for iOS devices. The dongle is available now and the iOS app can be downloaded in app store! Team Orion® is a world-renowned manufacturer of World Championship winning batteries, chargers, motors and electronic speed controllers (ESC). Since their first release of a brushless ESC in 2012, the Swiss brand’s Vortex R10 and R10.1 Pro ESC have dominated almost every major off-road event in the USA, won several European Championships and taken home World Championship titles in on-road and off-road categories. Changing the settings of your speed controller with painful pushes on a small button are a thing of the past. Also forget program cards and boxes. 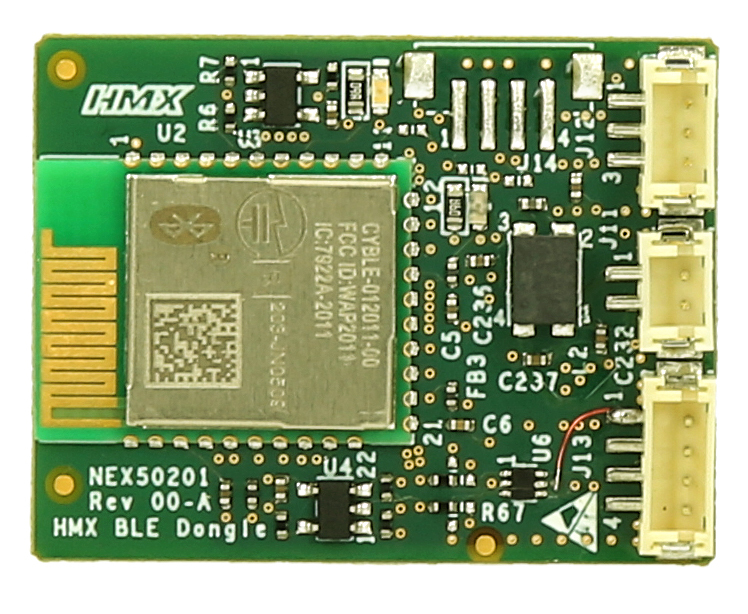 The HMX® speed controllers can be managed with an advanced Android® or iPhone® app (ORI65193 BLE dongle required for iOS® devices)! We invested a lot of time into the development of a really great app which allows you to easily change settings, save setups or download Pro-Setups from professional drivers. Find more information about the app by clicking here. 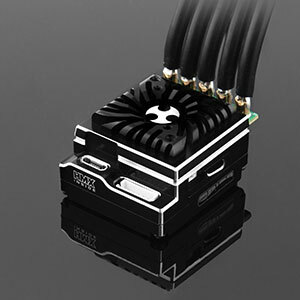 The HMX® Speed Controllers feature a highly efficient cooling system that uses a cooling middle plate equipped with air ducts to channel fresh air directly to power PCB where the mosfet are installed. 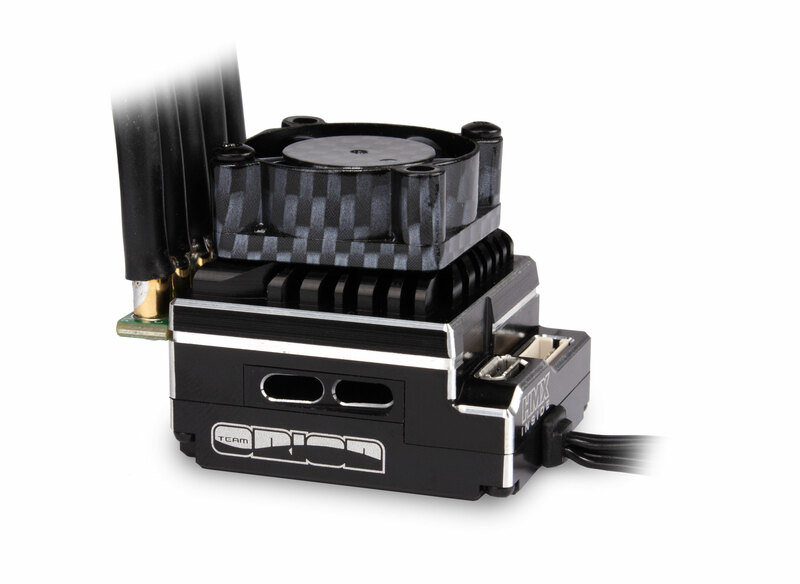 Extremely fast response and precision could be achieved thanks a 32bit micro processor. Additionally this processor is capable of calculating the newly developed power and brake control curve algorithms in real time. Those algorithms have been developed with the world best rc car drivers for best performance. Only high-grade components have been tested and the best ones selected by our engineers. For example the top of the line “Dual Cool” Mosfet transistors for improved heat dissipation with incredible specs of 250A consistent current and up to 2000A of peak current. The dynamic user interface of the app in combination with the high power FET components and circuitry allow advanced timing settings: two RPM based timing settings and one “Turbo” (full throttle) timing settings. 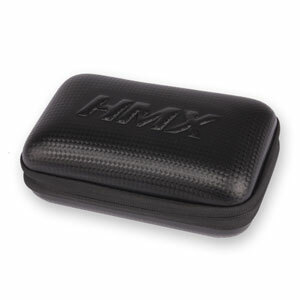 HMX® OTP cable for the connection with Android® devices included. 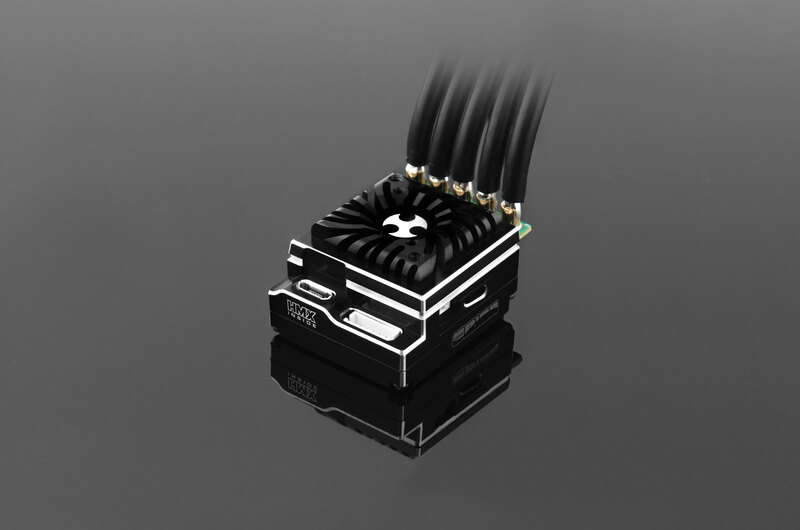 >Need help choosing the right ESC model? Check out our downloads or click here: Blinky/Modified FAQ. *Legal Notice: The HMX® Smartphone Application (DM/091201) and ESC Design (DM/091196) are protected by copyright law and design registrations. 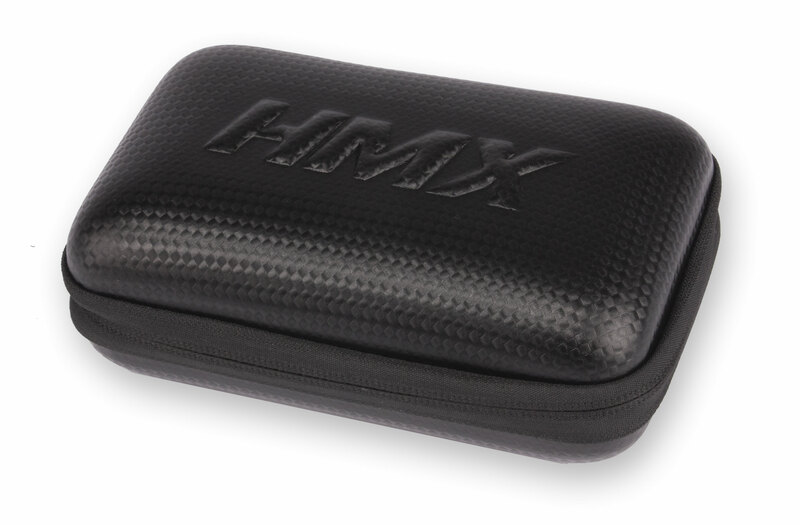 HMX® is a registered trademark of Neidhart SA, Switzerland (No.1270650). HMX® speed controllers have been designed, assembled and programmed in Switzerland. Google Play and the Google Play logo are trademarks of Google Inc. Apple and the Apple logo are trademarks of Apple Inc., registered in the U.S. and other countries. App Store is a service mark of Apple Inc., registered in the U.S. and other countries. Technical specifications may change without prior notice. This content is not an offer to create a contract. Errors and omissions excepted.